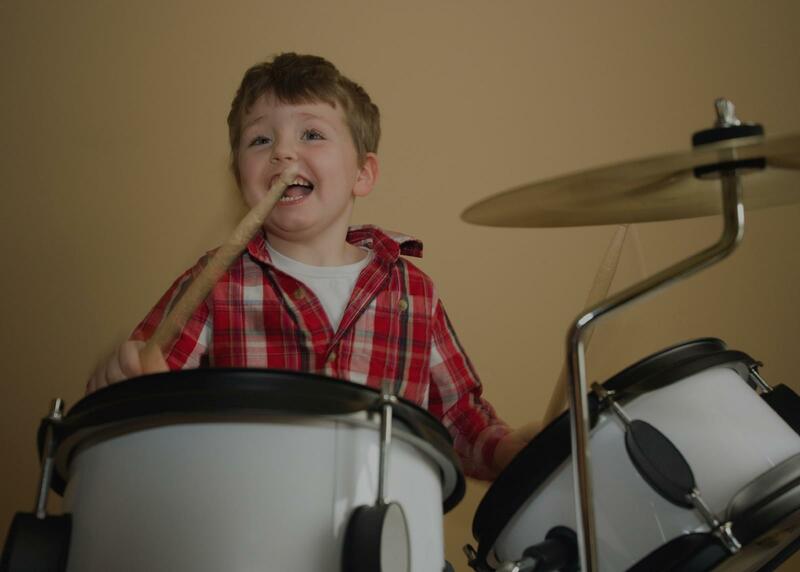 "Theresa is very accommodating with Preston and makes the drum lesson fun. He enjoys it very much!" has been jamming on the drums ever since." New Orleans, LA teacher: Ryan L.
"Thank you John, when I started last year I wasn't sure I could ever do this, but I am and so stoked -5 star teacher no doubt!" up in the 70’s and I enjoy listening to classic rock. I have many friends that play music and they often get together and jam in a garage. A few months ago, I decided that I would pick up drumming so I could participate. I found Andy online and he has since shown me a wonderful world that I can now begin to break down and understand. Andy explained to me the different types of music from the 60’s, 70’s, 80’s to the present. He also showed me the different drumming styles from the different genres and culture. It is so much fun to listen to him. I often feel like a kindergarten kid that is not taking full advantage of a college professor’s vast knowledge. Most of all, Andy is a very nice and cool guy. He is patient and he takes time to explain everything to me. Andy is very precise in the drumming techniques. I remember a couple of months ago at a jamming session, I was able to see certain drummers’ bad habits and limitations. That was exciting to me because I knew that I was on the right track. My goal is that when I retire, I can jam with my friends and have garage jamming be one of my regular activities. I am confident that with Andy’s help, I can achieve that. Andy is experienced and knowledgeable. I think he has done pretty much all the things that a drummer could dream of doing, and he is there to help me. I really enjoy my lessons. It is a good way to relax and decompress. If you are thinking of picking up drumming or improving your existing techniques, you ought to give Andy a call. Take it from me, you are never too old to learn!" "Khalil is amazing! Hands down one of the best drum instructors I've ever had. he kit. He gives you clear instruction and guidance on material to practice each week. If you're looking to grow and truly learn the drums I would go with Khalil. Definitely one of the best instructors in LA." "He is very patient and positive." Santa Cruz, CA teacher: Joe M.